Halloween is just a few days away and though it is mostly an American festival, people around the globe have been embracing its background and thus, joining in the celebrations. India is no different. The last several years have seen an increase in Halloween festivities and everyone seems to be having costume parties on 31st October, the night that the dead supposedly visits the living. Initially called St. Hallow’s eve, this festival is now a huge commercial event which sees movie releases, product promotions and good old haunted story sharing events. 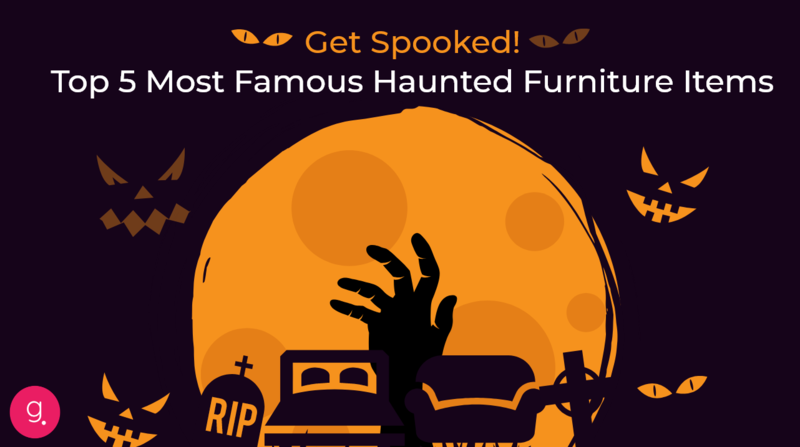 Keeping up with the spirit of Halloween, team Guarented decided to hunt down some hair-raising legends and stories about haunted/cursed household objects which are held with fear even today. Before you proceed, here’s a caveat: Some of these stories are pretty gruesome, so if you have a weak stomach, we’d advice parental supervision :D.
Many urban legends have stated that mirrors don’t just merely reflect everything back, they are also said to be portals or doorways to an altogether different world, one that doesn’t seem friendly. The Myrtle’s plantation in St. Francisville, one of America’s most haunted buildings, is home to a mirror that has earned the title of the scariest mirror of all time. The Hollywood movie, Oculus is said to have been inspired by the hauntings caused by this mirror. The story behind Myrtle’s mirror is one that would make anyone uncomfortable. The mansion was once occupied by the prominent Woodruff family. The head of the family once cut off one ear of a domestic maid, Chloe who then took to wearing a green turban to cover her injured ear. In an attempt to please her employers again, Chloe tried to mildly poison their food with the intention to win the family’s good graces by nursing them back to health. She, however, go the doses wrong, killing the master’s two kids and wife, Lady Sara. Some accounts even say that Chloe intentionally killed them. The remaining staff then lynched Chloe to death after they found out what she had done. According to the then local tradition, people were supposed to cover all the mirrors in the house following the death of a family member to avoid letting the souls of the departed getting trapped in them. Devastated by the death of his family, the master of the house followed local tradition and covered all the mirrors in the house. In his state of grief, he forgot to cover one mirror that hung near the stairs. As you can guess, the souls of Lady Sara and her two daughters were said to have been trapped in the mirror. The haunting started soon after with the household staff seeing images of the lady and her daughters in the mirror. Fleeting glances at first and longer ones later. An apparition with a green turban has also been reported on the grounds quite often. This story is quite vague though. Because parallel accounts claim that the Woodruff daughters grew up to become fine women and that the whole story could be fictitious. This story starts out pretty tame. A couple in Wisconsin, Debbie & Allen Tallman approached a local furniture place for a set of bunk beds of their children. Allen picked a bunk bed he found appropriate and decided to take it home. The trouble escalated immediately after the bunk beds were placed in the kids’ room. The family started wondering what could be causing this sudden ruckus. Doors would bang shut on their own, laughter, cries and screams would sound throughout the house. The children even complained of seeing a woman with long black hair and fire-like glow in their room. The younger soon even refused to come inside the house after a few days. At this point, the dad grew so mad that he screamed at the entity to choose him instead of going after his innocent kids. And then, the entity, for a lack of better word, listened. The very next day, Allen Tallman heard a voice that asked him to come to the garage. He went there and found being that looked like “ fire with red eyes”. Spooked quite badly at this point, Allen Tallman even asked the church to step in. Despite a few rounds of blessing, the haunting never truly ceased. Soon, fog with green eyes started appearing around the house and it ultimately led to the Tallman family destroying the beds. The haunting was reported to have stopped immediately. This 200-year-old chair was said to be owned by Napolean himself at some point in history. The haunting or the phenomenon attached to this chair is said to be caused by “Amelia” and appears in a blue haze around the chair. The chair rose to popularity after 4 people who sat on it died soon after under mysterious circumstances. As per local stories in Philadelphia, where the chair currently sits in the famous Belroy Mansion, death chairs are usually made of iron and are painted black. This one though is upholstered and very classy, with little flowers on it. Like with books, we can now safely say that one should not judge a chair merely by its cover. The chair may have originally belonged to Amelia, the entity that haunts the chair and anyone who sits on it, stands a high chance to die shortly. Even today, many people claim to see a blue smoke surrounding the chair, earning the room it sits today the name – Blue Room. With all the mystery and trauma surrounding that chair, nobody has tried to sit on it in the recent past. The Conjure chest was first crafted in South Carolina by the slave of a certain man named Jacob Cooley. Because the design and workmanship were not up to the mark, Cooley murdered the slave who made the chest shortly after it was completed. Devastated by the cruelty of their master, the remaining slaves joined hands and hired a “conjure woman” (*cough* witch *cough*) to place a curse upon the chest. What followed next has little to no explanation. Within a short span, 17, SEVENTEEN people in the Cooley family, including Jacob Cooley’s first born son died under mysterious circumstances. Somebody later figured out the culprit behind all of this was the chest. Soon another conjure person was hired to remove the curse. The chest is now with the Kentucky History Museum, where it sits waiting to cause more harm, we suppose. As the name suggests, the chair belonged to Thomas Busby, a petty thief who was tried and hanged for murder. The story is that Busby had a row with his father in law, Daniel Awety, who ran a coin forging scam. Busby was unusually fond of a certain chair and was irked when he found his FIL sitting on that chair one day. Under influence of alcohol, a row broke out between the two men and later that night, Busby snuck into his FIL’s house and murdered him in his sleep. When caught and sentenced by the local police, Busby expressed his last wish was to have a final drink in his favourite chair. He once he got to do that he placed a curse on the chair and said that death would come to anyone who dared to sit in that chair. The cursed chair became the talk of the town and very soon, people were turning up to test the curse. A good number of people who sat on the chair to test the theory lost their lives and the count as of today is SIXTY THREE. When fear began to spread, local leaders stepped in and had the chair moved to Thirsk Museum, where the chair now rests mounted high up on a wall so that nobody tries to sit in it. If these stories give us any morals at all, it is that you never know what spirit is lurking in the objects inside your house. 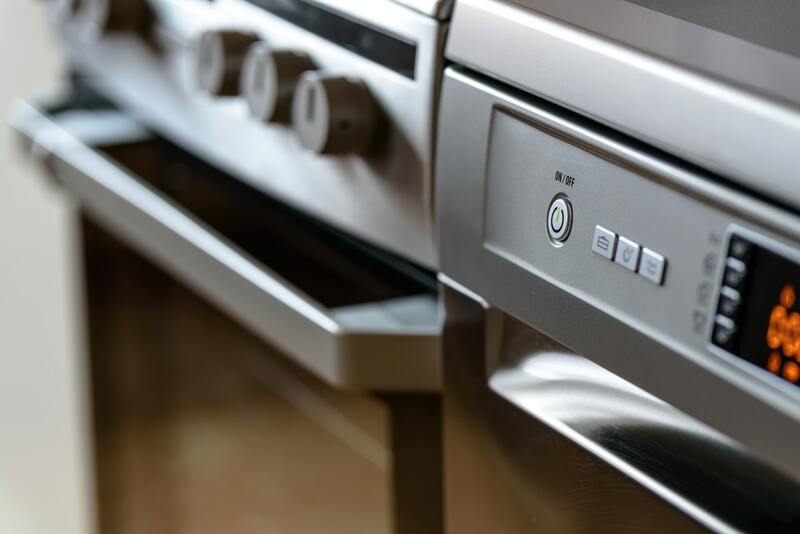 Hand me downs and antiques do have a lot of value, but if you are someone who spooks easily, you should consider getting new furniture for your home. In fact, this Halloween, why don’t you take a break and replace anything that looks suspicious in your home? 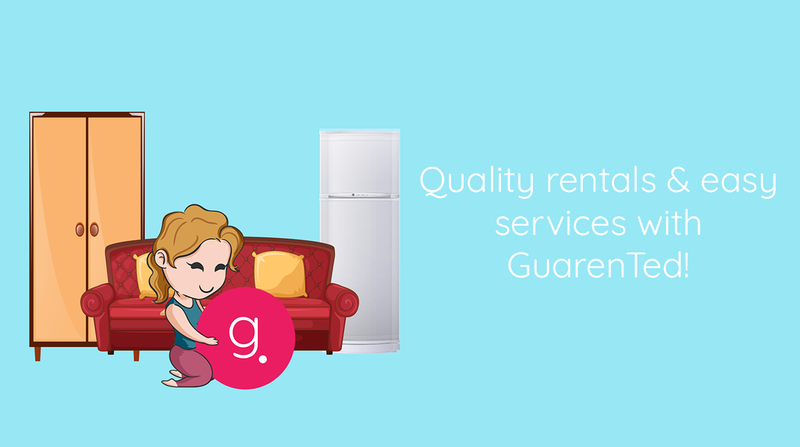 Visit Guarented Shop and get new furniture at throwaway prices! And do stay safe this Halloween :).